The flights are being cut as part of a move by JetBlue to reduce flights on underperforming routes. WASHINGTON — Discount carrier JetBlue is pulling out of Dulles International Airport and dropping most of its BWI/Marshall flights as it focuses on more profitable routes. JetBlue will eliminate its daily nonstop service from Dulles to New York’s JFK and from Dulles to Boston as of January. The airline will also end flights from BWI/Marshall to Orlando and Fort Lauderdale. JetBlue’s only remaining flights from BWI/Marshall will be nonstops to Boston. JetBlue said its decision to drop its service from Dulles Airport will not affect its service at Reagan National Airport. DCA will be JetBlue’s “focus airport” for the D.C. market, the company said. “JetBlue customers have demonstrated they prefer traveling to and from the city’s centrally located Reagan National Airport, where JetBlue operates up to 35 daily flights to a dozen destinations,” said JetBlue corporate communications manager Philip Stewart. Other airports where JetBlue is cutting underperforming routes include Detroit, Pittsburgh, Fort Lauderdale, Orlando and the Dominican Republic. JetBlue is also adding service from Fort Lauderdale to Guayaquil, Ecuador, as well as new routes from Fort Lauderdale to St. Maarten and Phoenix. In addition to new service, JetBlue will also increase flights on nearly two dozen of its most popular and profitable existing nonstop routes in the Northeast, Florida and Caribbean. 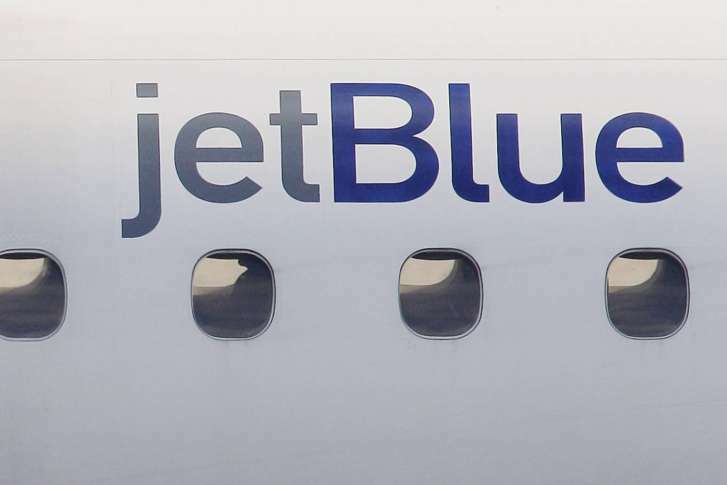 “In total, these changes are forecast to generate a substantial improvement in annual profit and strengthen our business as a whole, said JetBlue president Joanna Geraghty.